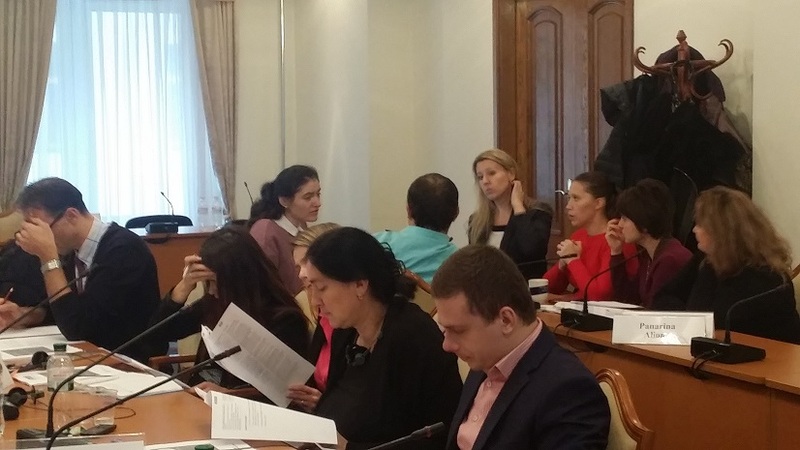 On 10-11 November, IEP successfully implemented the 8th training on EU Energy Policy and the Energy Community in the Verkhovna Rada of Ukraine. The workshop was held by Constanze Aka, project manager at IEP. To begin with, the workshop provided a general overview of the EU energy policy and legislation. Particularly, it went into detail as concerns the Treaty establishing the Energy Community. 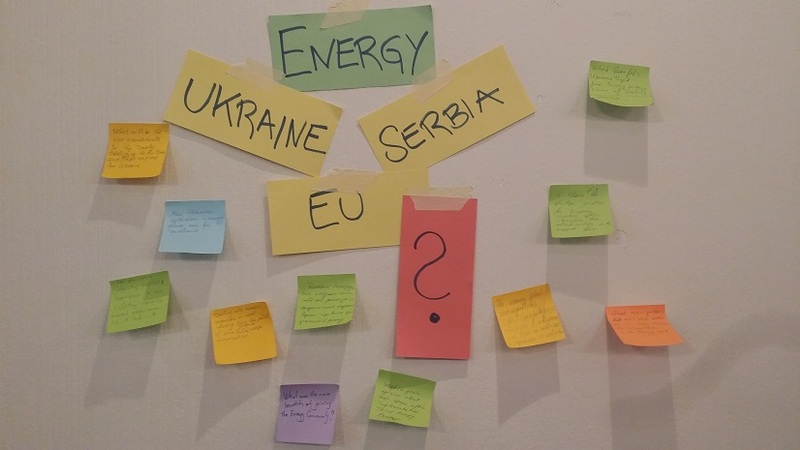 The participants actively analyzed and discussed the amendments to the Treaty which were recently proposed by the Energy Community Secretariat: Are they feasible for Ukraine? What are the positions of other contracting parties? How did the Republic of Serbia react to the proposed amendments? 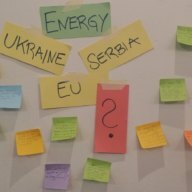 Later on, a field report from Serbia presented the Serbian experience in approximating to EU energy legislation. Moreover, the expert responded to specific questions as regards the electricity and gas market reforms. Ukraine belongs to the most wasteful energy users in the industrialized world. Therefore, energy efficiency was an important topic to address. In this context, the group was informed about the engagement of Gesellschaft für Internationale Zusammenarbeit (GIZ) in Ukraine. 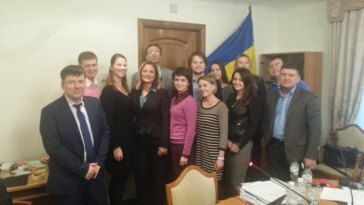 The establishment of energy agencies and the modernization partnerships for hospitals are just two of the successful examples for German support to enhance energy efficiency in Ukraine. 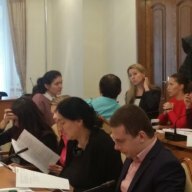 The training series is part of the larger IEP Capacity Building project “EU Association Trainings” in Ukraine and is kindly supported by the German Federal Foreign Office.